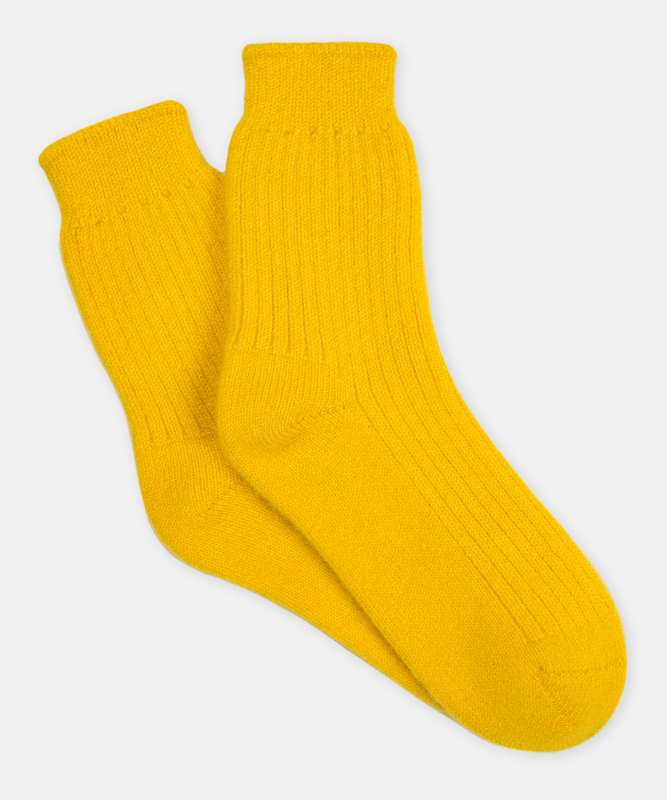 A luxurious take on a classic, ankle-high sock. One size. Please inquire for availability and lead time.